Tour France; New Van Gogh Painting Discovered! After being stored in a Norwegian attic for over 100 years, “Sunset at Montmajour” has been officially declared a long-lost van Gogh original. The first van Gogh to be confirmed since 1928, it took two years of extensive testing before art historians accepted the hypothesis. Museum director Axel Rueger called it a “once-in-a-lifetime experience,” going on to effuse praise on his fellow historians and van Gogh experts. 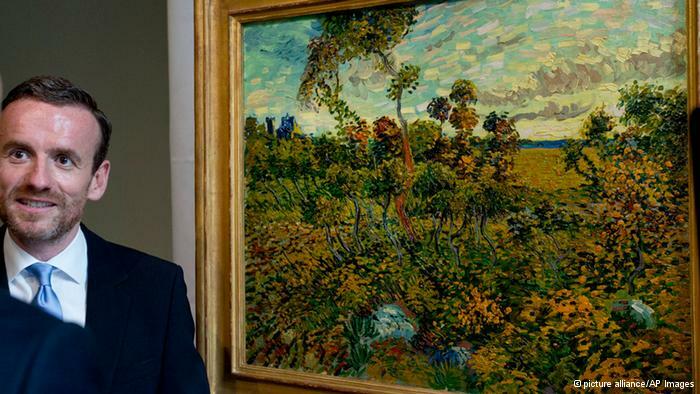 “Sunset at Montmajour” was unveiled by the delighted van Gogh museum director, Axel Rueger. Over a million people visit Amsterdam’s van Gogh museum each year. “Sunset at Montmajour” will only be on view until September 24th, as it is owned by a private collector, giving audiences even more incentive to visit the museum quickly! Much of van Gogh’s adult life was spent in various facilities in Provence, France–even in the village that Bliss Travels visits each summer and autumn! Visiting the same sites that van Gogh painted has always provided Bliss clients an intimate link to the painter and his oeuvre. 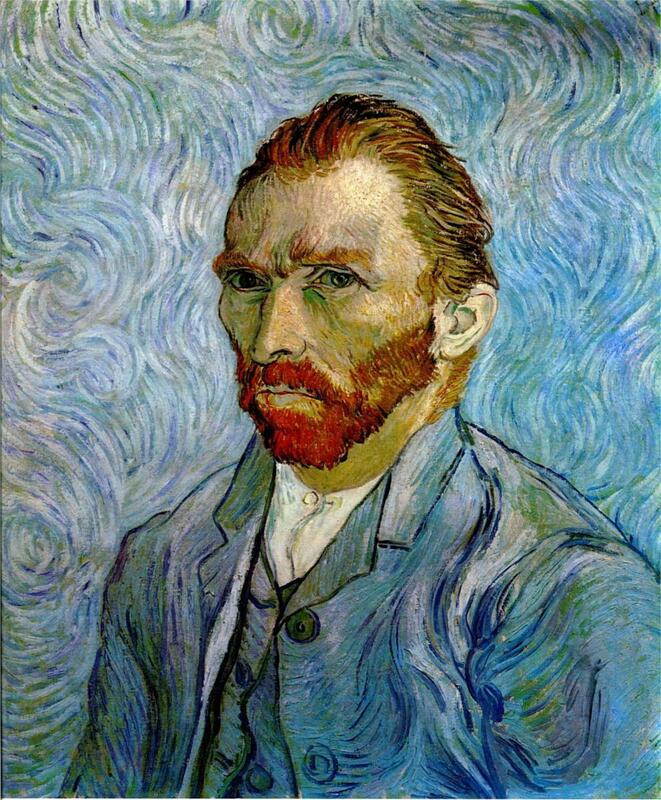 Van Gogh’s Provencal self-portraits provded a look at his tumultuous feelings. We hope that someday soon we will see “Sunset at Montmajour” on our summer or autumn trips to Provence. Come with us to get a unique look at his life! 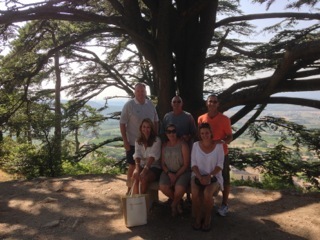 This past summer Bliss clients explored van Gogh’s favorite region. 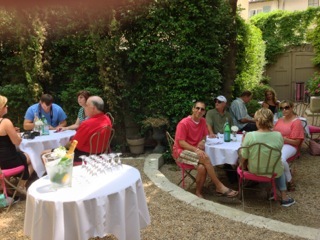 Bliss clients also enjoyed a beautiful late lunch just outside of van Gogh’s Provencal sanitorium. If you want to know more about the esteemed artist, check out our previous blog, Vincent van Gogh’s Provence.